Hi. I’m Jem! Welcome to My Blog!! I am a wife, stepmother to two amazing children, blogger and Christian. Besides the Christian aspect of my life, everything else is new. There have been many recent major changes in my life and sometimes it’s a trial to keep my life balanced while maintaining my priorities in life. When I started Scriptural Gems, I was going through one of the hardest years of my life. I got sick and had to have emergency surgery followed by months of recuperation. My wedding followed shortly after which is when I instantly became stepmom to two children, boy and girl, with no clue what to do or where to start. The only bright spot was that I lost a lot of weight due to my time in the hospital, so my wedding gown fit perfectly. As you can probably tell, I’m a huge optimist that looks for the best in every situation. During my personal challenges, I took advantage of every opportunity I had to strengthen my relationship with God. I’ve always enjoyed reading, (yes, I’m one of those that reads for fun!) and reading God’s word helped me in so many ways. It helped me to focus on issues bigger than myself, it encouraged me, uplifted me, humbled me and deepened my love for my heavenly Creator. During my life and ministry as a Christian, I have found so many scriptural gems that I want to share with you. We all have different trials that we face. I can say this with confidence based on my own experiences. This blog will discuss areas in life that we find challenging and how to overcome each obstacle using the scriptures. I have found that for every issue you have, the bible has a solution. I will share these solutions with you when it comes to your financial health, lifestyle, relationships, well-being and happiness. Other bible treasures that I have discovered will also be shared with you. You may have come across these spiritual gems in reading the bible but didn’t completely understand them or know how to apply them in your life. 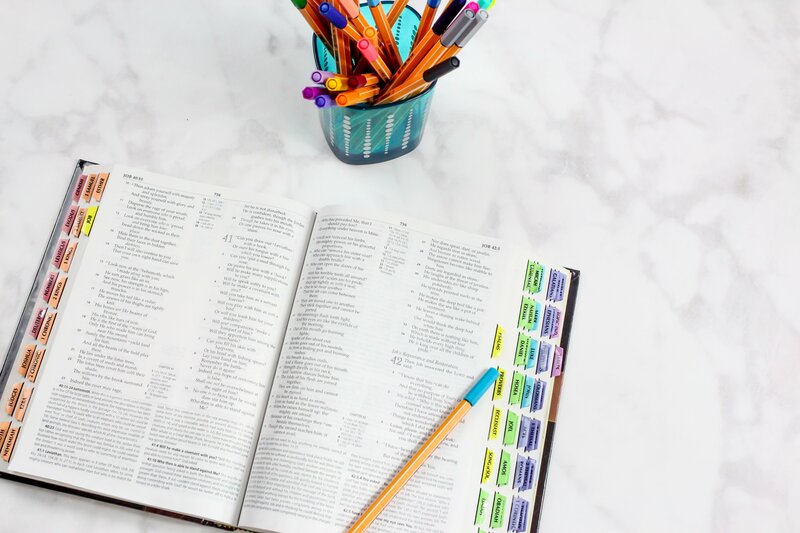 Reading the bible may seem daunting because of its topics and volume, so I will break down tips on how to get the most out of your bible reading and study habits. These tips will also include how to utilize your limited time fully and how to focus on the quality of your bible research and not the amount of time spent reading the bible. Let’s Dig for Scriptural Gems Together! I am excited that you are joining me on the spiritual treasure hunt where we will find the most valuable gems of truth that the bible has to offer. Keep in mind that understanding everything in the bible will not happen overnight. So, let us make this journey steadily and gradually together. No matter what you are going through in life, we can encourage each other and keep us on the right spiritual path. Let’s make our discoveries fun and enjoyable and remember that we serve a happy God! Are you a stepmom? Do you want to be more intentional with your prayer life? 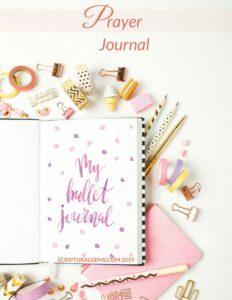 Here’s a FREE prayer journal made by a stepmom for the unique challenges stepmoms face #prayerjournalforstepmoms! 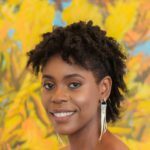 PS, if you want to get in contact with me, you can connect with me below, through social media or email me at jem@scripturalgems.com. You can also subscribe to get the latest updates, tips and freebies that I send out from time to time. I love hearing from you. Let’s talk soon!